Pennsylvania online poker might have just been dealt pocket Aces. Of course, that doesn’t mean the interactive card game won’t suffer a bad beat, but it at least creates a sense of enthusiasm among proponents. However, the enthusiasm might not be warranted. Last week, the Pennsylvania Supreme Court ruled in favor of the Mount Airy Casino in Mount Pocono that the local slot revenue tax is unconstitutional. Mount Airy argued that the two percent or $10 million tax minimum on slot machines went against the state’s Uniformity Clause that mandates all taxes be consistent upon the same class of subjects. Pennsylvania Senate Bill 862, a casino regulatory act passed in 2006, requires casinos outside of the Philadelphia region to pay their local host counties $10 million per year, or two percent of their slot revenues, whichever is greater. No casino in the history of Pennsylvania’s gambling industry has ever grossed $500 million from slots, meaning all write varying checks to their host cities each year to make up the difference. Local municipalities rely heavily on the casino revenue to cover expenditures. The Supreme Court is giving the General Assembly four months to develop legal language to make sure the income promised to host towns doesn’t disappear. If state lawmakers fail, the Pennsylvania Gaming Control Board says $140 million will remain in the pockets of casino companies instead of local governments. 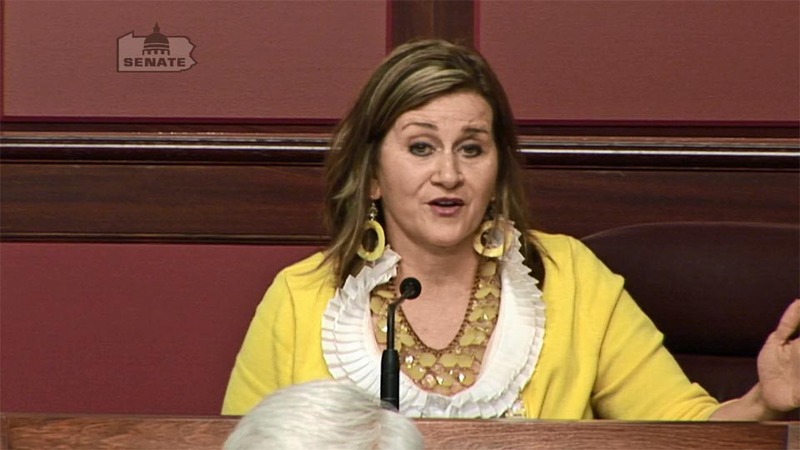 Online gambling and internet poker was already on the minds of legislators in Harrisburg. The local share assessment ruling could increase the importance of legalizing online casinos, as the innovative gaming format would create new revenue streams. 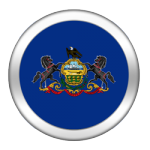 The 2016-17 state operating budget passed in July and signed into law by Governor Tom Wolf (D) assumes $100 million in new revenue from pending online gaming legislation. The House passed HB 2150, State Rep. George Dunbar’s (R-District 56) iGaming, online poker, and daily fantasy sports bill, on June 28. HB 2150 is now with the Senate Community, Economic & Recreational Development Committee, but no meetings are currently scheduled for the committee to consider the legislation. The Pennsylvania House Gaming Oversight Committee will holding a public hearing on the local share decision on October 18, and a public hearing on internet poker and online gaming on October 19. The Pennsylvania Senate has just six scheduled session days left in 2016, October 17-19 and October 24-26. While it once seemed likely that Pennsylvania would become the fourth state to legalize internet gambling and join Nevada, New Jersey, and Delaware, the Keystone State now appears destined for stalemate. It’s the Senate’s turn to act, but a fold over a call seems to be forthcoming. Pennsylvania Online Poker Bill Ready to Fold?